ABSOLUTELY STUNNING! 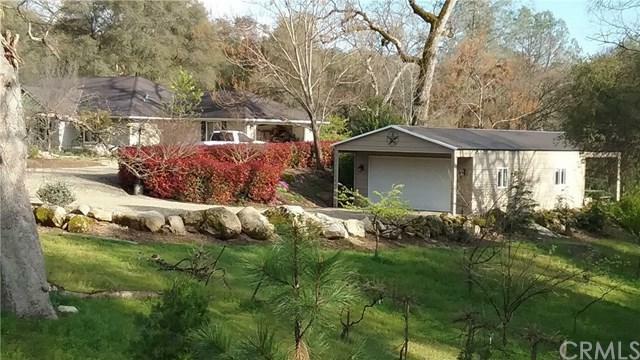 This gorgeous landscaped 4 bedroom, 2 bath home is situated on a 5+ acre lot in a VERY desirable area of Mariposa with some amazing homes all around! 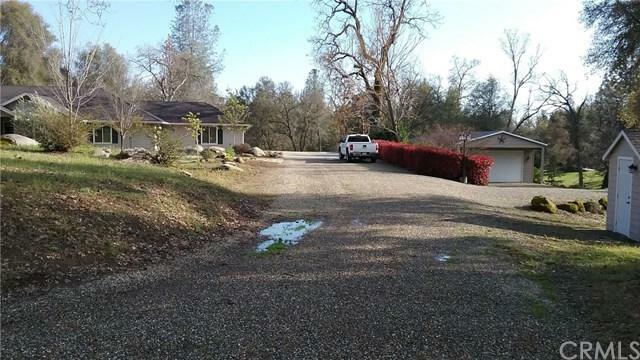 Some of the features include an open floor plan with the kitchen, living room and dining room all looking out to the park-like rear property with meandering creeks and a ton of privacy. The kitchen features gorgeous upgraded tile counters, an island, stainless steel appliances, beautiful wood floors, 2 pantries and opens to the dining ro ABSOLUTELY STUNNING! 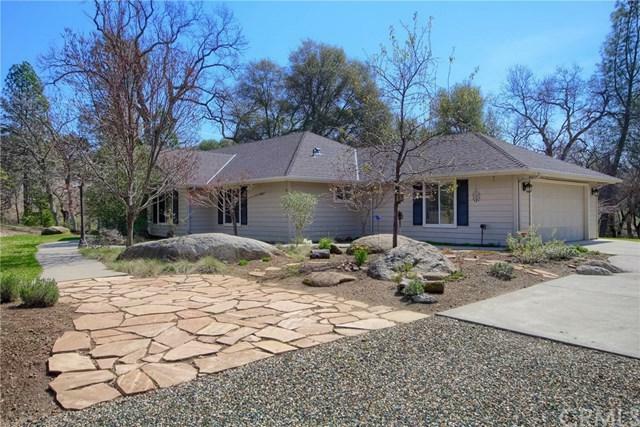 This gorgeous landscaped 4 bedroom, 2 bath home is situated on a 5+ acre lot in a VERY desirable area of Mariposa with some amazing homes all around! 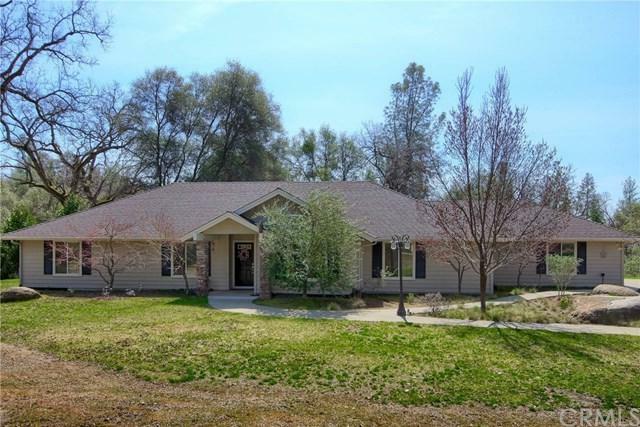 Some of the features include an open floor plan with the kitchen, living room and dining room all looking out to the park-like rear property with meandering creeks and a ton of privacy. The kitchen features gorgeous upgraded tile counters, an island, stainless steel appliances, beautiful wood floors, 2 pantries and opens to the dining room also with beautiful wood floors. The living room has high cathedral ceilings and a real wood fireplace to gather around for those cold winter days and nights. The master bedroom suite has cathedral ceilings and opens to the rear yard with it's own patio area. The master bedroom bath has a large walk-in closet and double sink vanity. Relax on the wonderful rear deck and enjoy the lush green open meadows and wildlife. There's a separate 1100 sq. ft. insulated garage or shop that accommodates a boat or possibly 2 cars. There are so many wonderful attributes to this home/property that you really need to see it to appreciate all it has to offer you and your family!